Serenity at Garrison Crossing! 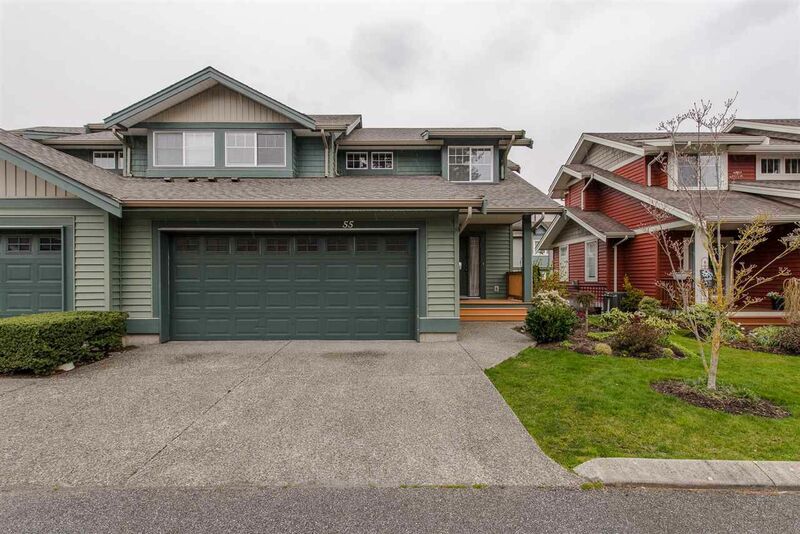 Bright two story with fully finished basement home with almost 2000 sqft of living space. Conveniently situated on quiet no-thru section with ample visitor parking. Find three spacious bedrooms above with full family bath and large three piece ensuite. Open main floor features large kitchen with eating bar separate dining and living areas, powder room and walk-out to patio/grass area - great for dogs. Fourth bedroom and bathroom in basement plus living area, flex room, bar area and separate access into basement from outside (could be great for In laws or older kids). Other features: double garage plus two parking out front, granite in kitchen, gas FP, built-in vac, and more. Definitely worth a look!